Lake Forest Ranch relies on the support of others, and nowhere is this more true than in prayer! 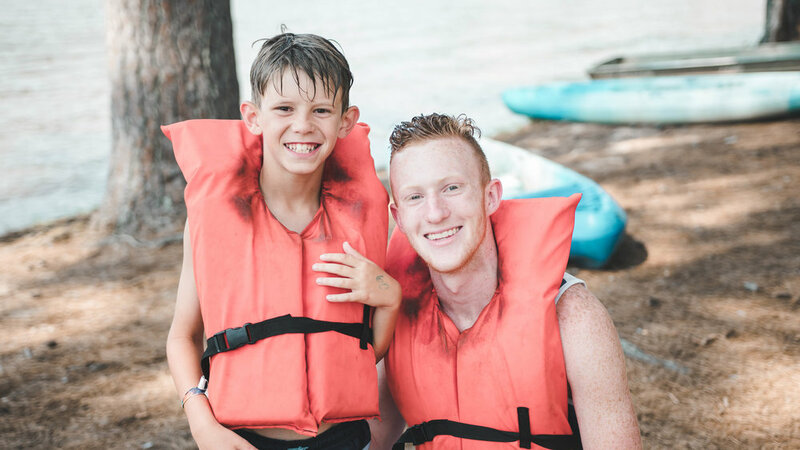 When you pray for us, you are interceding for all the wonderful things that the Father is doing and will do among our campers, staff, and leadership. We need you to pray for us! And we want to pray for you. As we begin each summer, you’ll have the opportunity to pray for specific requests made by our summer staff. You also have the opportunity to share specific prayer requests with us at any time. These requests can be related to summer camp, church and ministry needs, or anything that you’d like to invite us to pray for. Our year-round LFR staff and our summer staff would love the intercede for you.